The headline itself might have got you excited, right? But, before everything else, here's wishing my beloved country and the fellow country women and men a very Happy Independence Day. Personally, I have never been the type of a person who wakes up to pay a tribute to the martyrs only once a year. It is because of their sacrifice that we have been living a good life. So instead of cribbing about the general lifestyle of this country, spare a minute and think about the army men, who step out to protect our country without thinking twice. Lots of respect and a big salute to all our Jawans out there! And now, coming to the contest. 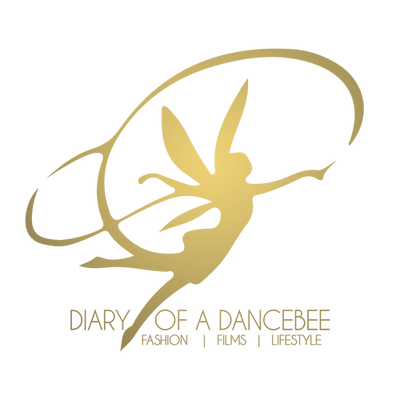 Diary of a Dancebee is proud to associate with one of India's most amazing and reputed designers, Krsna Mehta, and his brand India Circus, for an Independence Day contest on the blog. It's the perfect collaboration, because the brand, known for its quirky products, proudly flaunts the country's name too. Wanna participate and win a product from their new collection? Read on. 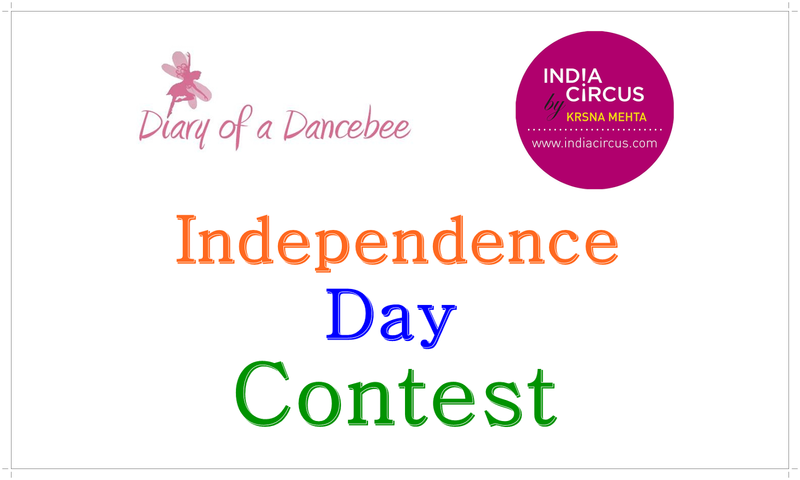 Participate in the Independence Day Contest organised by Diary of a Dancebee and India Circus to win the classy utility pouches from the brand's new collection. These cute beauties are available in a variety of prints and offer enough room for your essentials, be it lipsticks, daily skin care or even your iPod (and earphones). All you have to do is - answer this simple question in the most creative and wackiest manner possible and follow the rules. If you win the utility pouch, how would you use it? - Use the hashtag #IDayContest before your response. - Multiple entries are allowed. However, only the most creative responses will be shortlisted. - You can participate by sending a tweet, leaving a comment on the Facebook post or the comments section on the blog. You can use words, memes, creations and anything under the sun to express yourself. Remember, the two most creative responses will win! Note: The winners will be chosen purely on the basis of their answers and creativity. This contest does not involve picking winners using random.org. So, get your thinking hats on, get creative and participate now! Also, don't forget to use the coupon code India15 while shopping on Indiacircus.com (on purchase of Rs 1500 and above) and get 15 per cent off on your overall bill. Offer valid till August 17 2014.